It has been a long Chinese New Year week. How have your holiday fair? 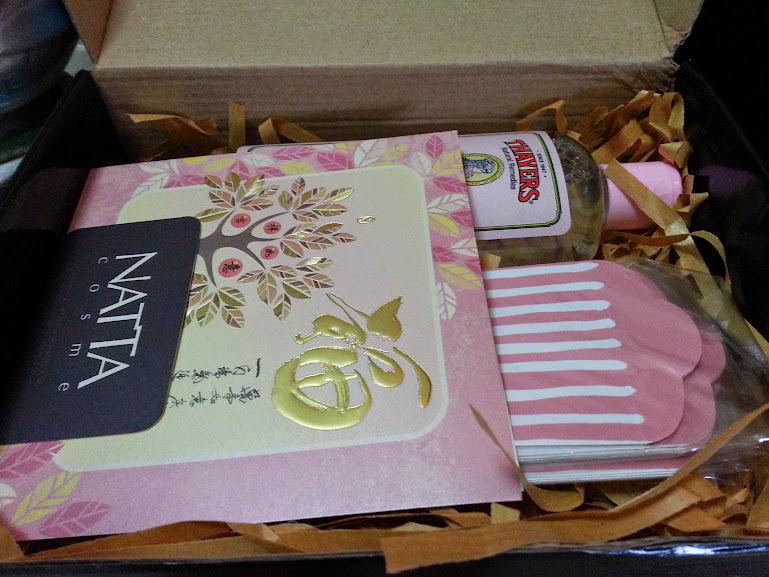 It was just before I went on leave, a parcel arrived from Natta Cosme at my doorstep! When I open my parcel, I am very impressed on how they handle the parcel. Carefully wrapped in bubble wrap and lined with paper shreds, the product arrived safely in good condition. 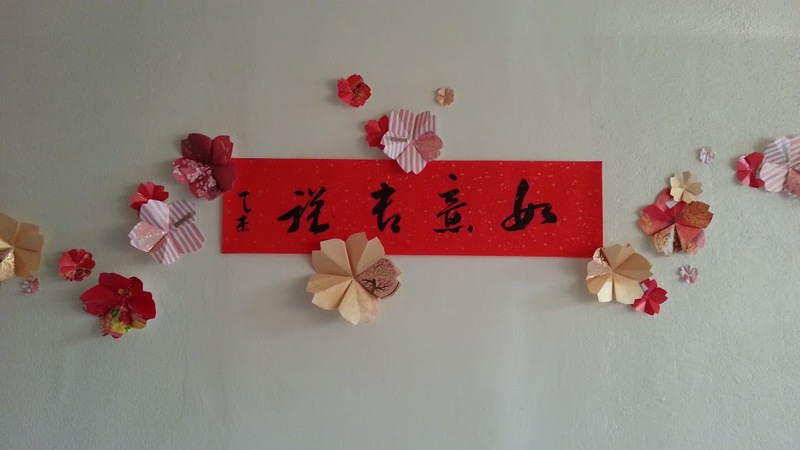 The team has been very attentive to details as well, to include a handwritten greeting card and attach some red packets (For my mum's distribution hahahaha). Thayers products are known to made from natural products. 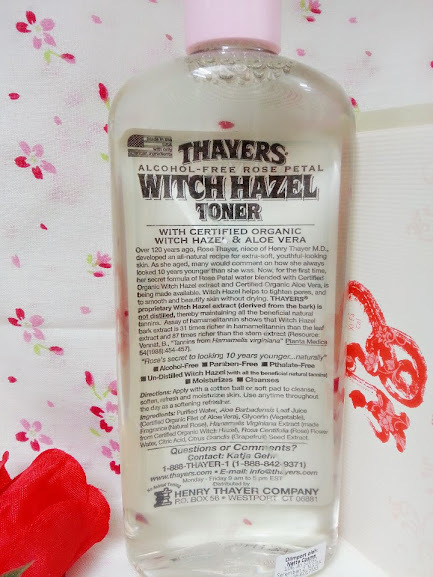 Currently, this Thayers's alcohol-free toner comes in 8 different types to suite different skin needs and each individual's preference. 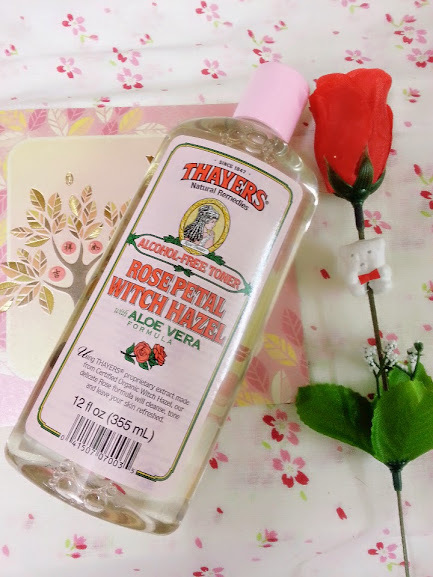 The Rose Petal with Aloe Vera toner that I received smells very pleasant. 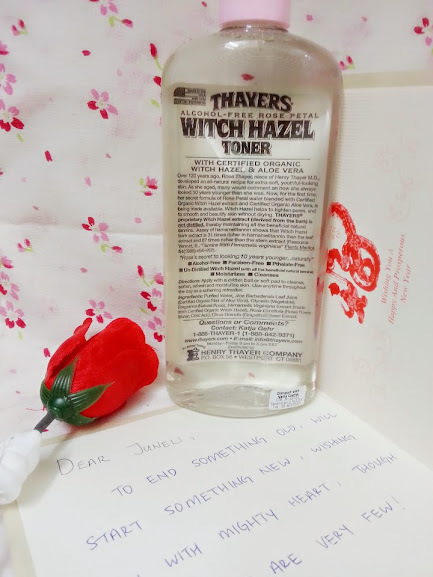 Yup, there you guess, it has the very sweet rosey scent <3 It's lack of alcohol property eliminates all the stinging sensation that most toners gives upon application. - Can be used to moisturize and refreshes skin throughout the day. - Helps in Oily skin type and allergies! 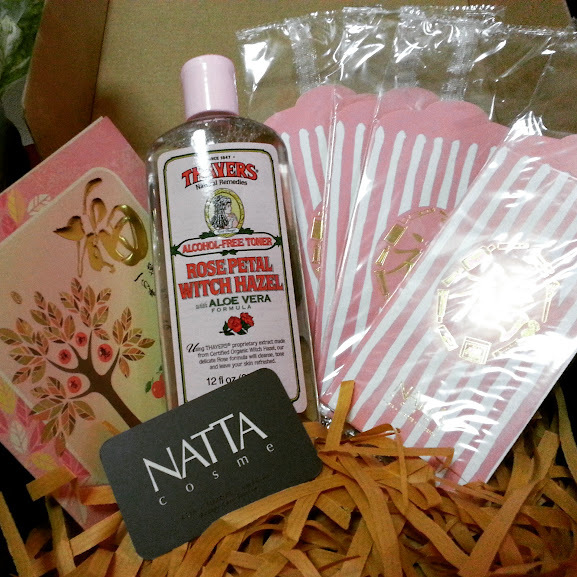 Natta Cosme is giving discount for every purchase above RM80. Coupon Code: 38WM15. This is valid til 15th March 2015. Remember the red packets that comes in the parcel I received? At the back of it, there is another Coupon Code: RED2015, that entitles you to a COMPLIMENTARY MYSTERY GIFT. I don't know how many codes you can key in but it is worth the try! P/s: What else?! 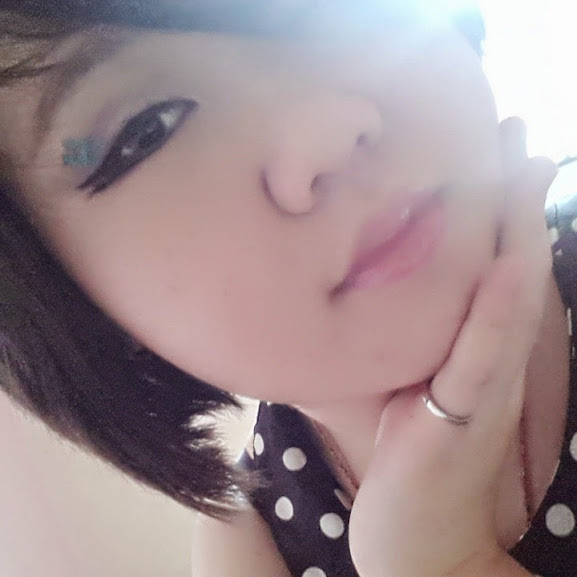 They are also having SALES up to 70% for makeup and beauty products in the conjunction of Japanese Beauty Fair. Brands includes K-palette, Kiss Me, BCL and so much more! This is a serious deal NOT TO BE MISSED! Hurry up! They are only here for a limited time!